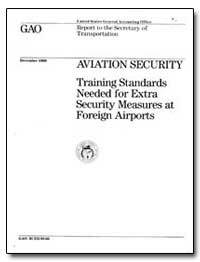 Excerpt: As you requested, we have evaluated the Federal Aviation Administration?s (FAA) domestic civil aviation security program. 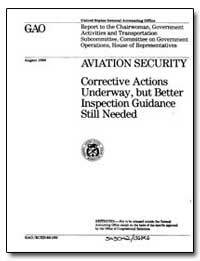 This report presents our findings, conclusions, and recommendations regarding the effectiveness of FAA?S inspections in identifying and rectifying security deficiencies. 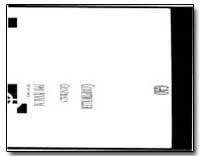 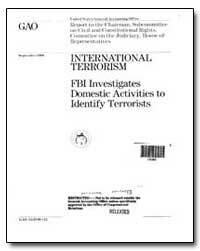 Excerpt: This report presents the results of our review of the FBI?S Inspection Division, as you requested. 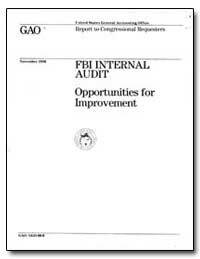 Our review included improvements the FBI has made since our 1979 report and areas where additional improvements can still be made. 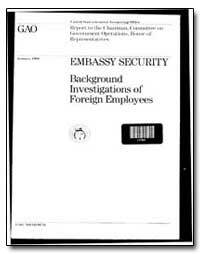 Excerpt: To reduce the vulnerability of U.S. overseas posts to espionage and terrorist attacks, the State Department uses a variety of physical and procedural measures, including the program to perform background investigations on foreign nationals working at the posts and periodically updating these investigations. 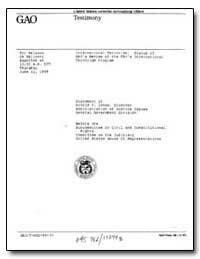 In response to Congressman Jack Brooks? 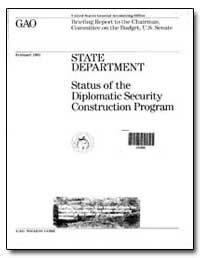 September 22 987, request, we reviewed the State Department?s procedures for conducting such investigations and reinvestigations. 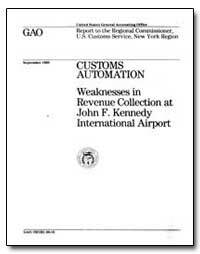 Excerpt: We appreciate the opportunity to testify on GAO's work on aviation security before the Commission and Terrorism. 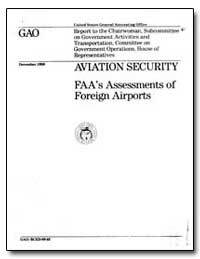 Our work directly pertains to a major area of interest to the Commission--the adequacy of Federal Aviation Administration (FAA) policies and procedures in preventing criminal acts against aviation. 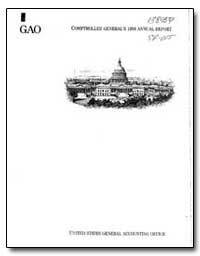 Excerpt: Third, and perhaps most significant, the long-term economic security of the United States was in jeopardy. 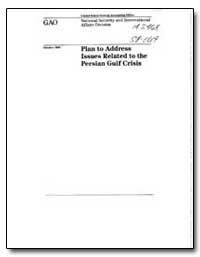 The prospect of an endless piling-on of debt held xerious implications for domestic savings and investment. 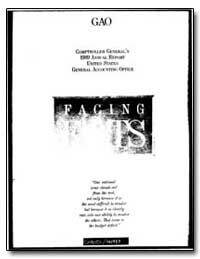 Over the long run, it meant slower gromlh, a weakened competitive position in the world economy. 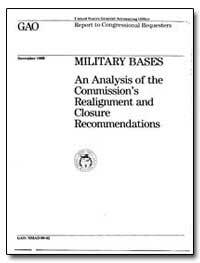 Excerpt: The Secretary of Defense transmitted his recommendations for base closures and realignments to the Defense Base Closure and Realignment Commission on April 12, 1991. 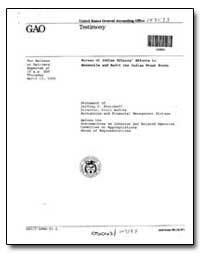 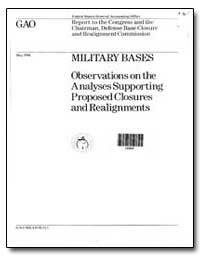 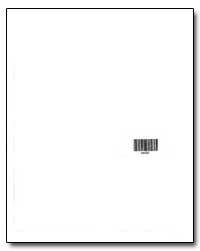 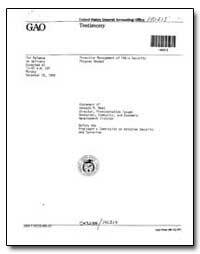 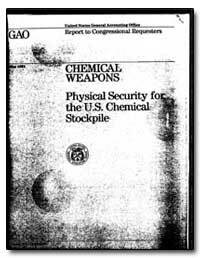 This report responds to the Defense Base Closure and Realignment Act of 1990 (P.L. 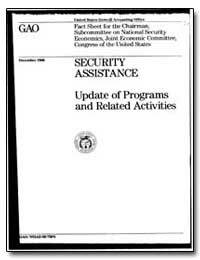 101-510) requirement that we provide the Congress and the Commission, by no later than May 15, 1991, a report on the recommendations and the selection process.